A logo sticker of the famous emblem of the Italian sports car brand, a brilliant car decal for those cars lovers that love this brand! 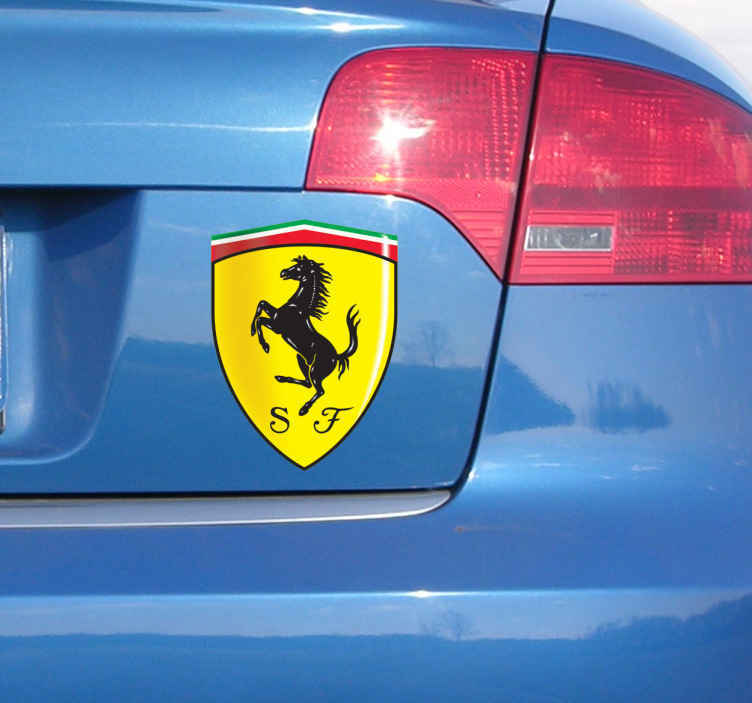 If you love speed and racing you cannot miss this superb decal to decorate your favourite vehicle. Customise your car or bike with this unique sticker!